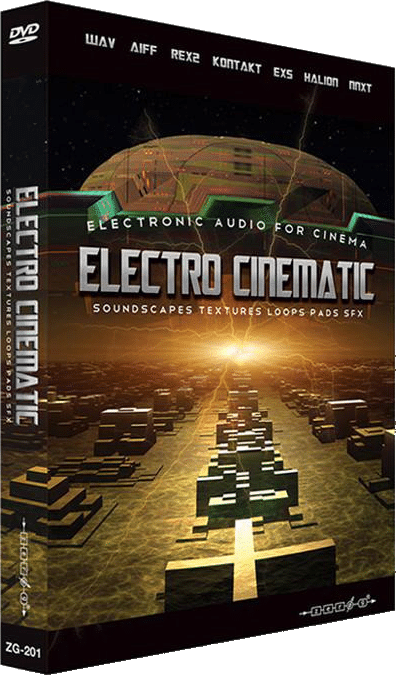 The “Electro Cinematic & Shadowlands” Bundle consists of two wildly different but complimentary libraries that give you everything from electronic loops, effects and soundscapes to movement FX, cinematic grooves, rhythm loops and vocal FX. 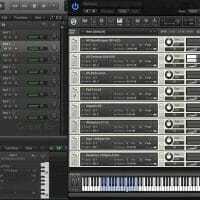 Primarily aimed at Film, TV, Video Game Composers, these libraries are available in multiple formats, making them the perfect for Underscore, Tension Cues and Hybrid Orchestral Music! 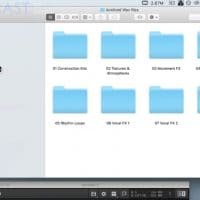 18.5GB+ of Electronic Cinematic Sound Design, Textures, Atmospheres & FX! This unique bundle from Zero-G includes two sample libraries designed exclusively for creating electronic loops, effects and soundscapes, movement FX, cinematic grooves, rhythm loops and vocal FX. 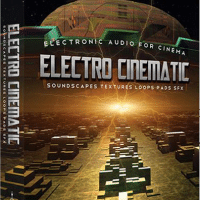 Electro Cinematic and Shadowlands contain a massive 18.5GB+ of content covering a wide range of tonal, rhythmic and sound design possibilities meaning you’ll never run out of aural inspiration! 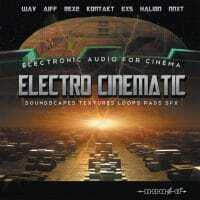 “Electro Cinematic” is an enormous sample pack with over 2.5 GB of sounds that contains a vast range of cutting edge, electronic loops, effects and soundscapes for use in cinematic productions and video games. This library has been specifically conceived for modern futuristic and sci-fi oriented projects in need of the latest trends in the field of synthetic sound design but could equally be used by dance producers who are looking for something unique and ear-catching for their latest project. 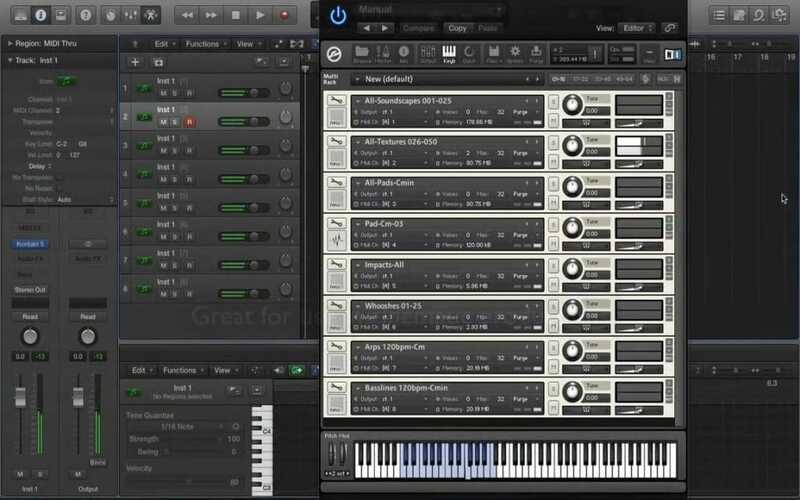 It features a huge array of innovative sonic elements which are ready to loop, sequence, process or resynthesize to fit the most demanding productions. Be it mangled beats, morphing basslines, pulsing sequences, ethereal pads, plucks, keys and arps, eerie drones, synthetic textures, otherworldly sound effects or action-packed electronic percussion, it is all covered in this collection. 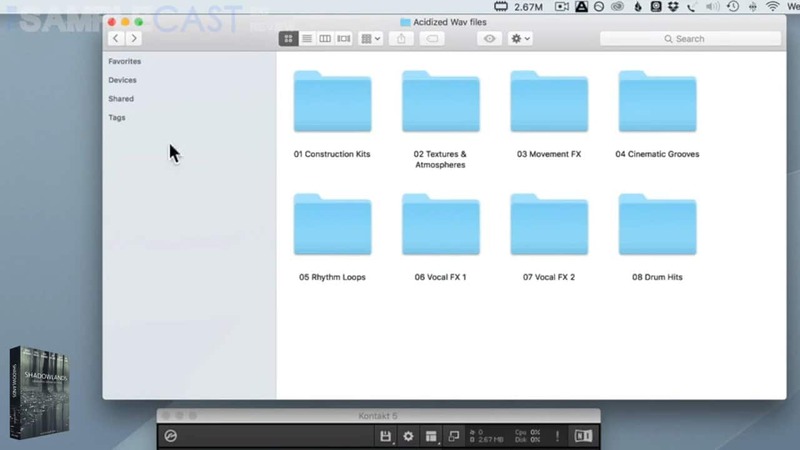 It really is one of the most advanced and extensive cinematic sample packs of its kind. 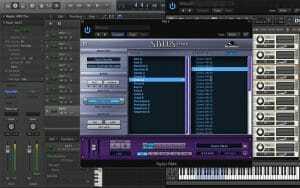 With “Electro Cinematic” you will always be able to find the right sound for any mood or impression you may want to convey. 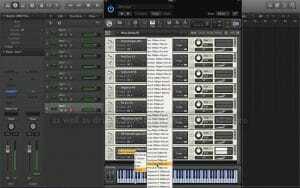 The library contains almost 1300 samples in Acidized Wav, AIFF Apple loop & Rex2 file format which were all recorded in stunning 24bit using high fidelity source materials. 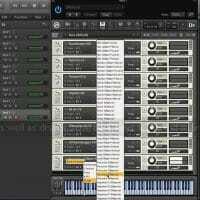 EXS24, Kontakt, HALion and NN-XT instruments are also included for ease of use in adding the sounds to your favourite sampler. All the samples in this library are 100% original & royalty-free for your musical use without any additional licensing fees. For more detailed info on the complete list and descriptions of the contents of Electro Cinematic, please take a look at the PDF of Contents. 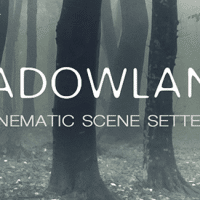 “Shadowlands” is an enormous 16GB sound library containing 50 cinematic construction kits together with textures and atmospheres, movement FX, cinematic grooves, rhythm loops and vocal FX. 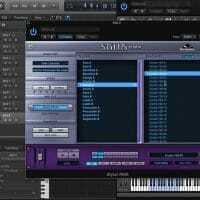 “Shadowlands” is the ideal companion for any professional sound designer or composer for film, TV or video games and with over 16 gigabytes of material you should be able to find something that suits your project. For more detailed info on the contents of Shadowlands, please take a look at the PDF of Contents for the complete list of included sounds/instruments. 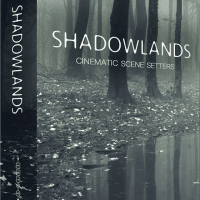 So What Can I Do With “Electro Cinematic & Shadowlands”? Both “Electro Cinematic” & “Shadowlands” are packed full of inspiring preset sounds, simply sitting down and playing will instantly transport you to another world. 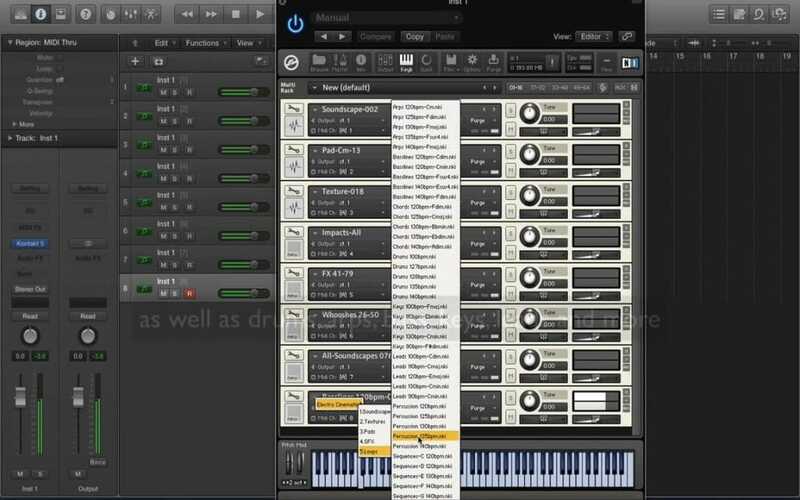 Note: Kontakt instruments require the Full Retail version of Kontakt (NOT Compatible with free Kontakt Player). 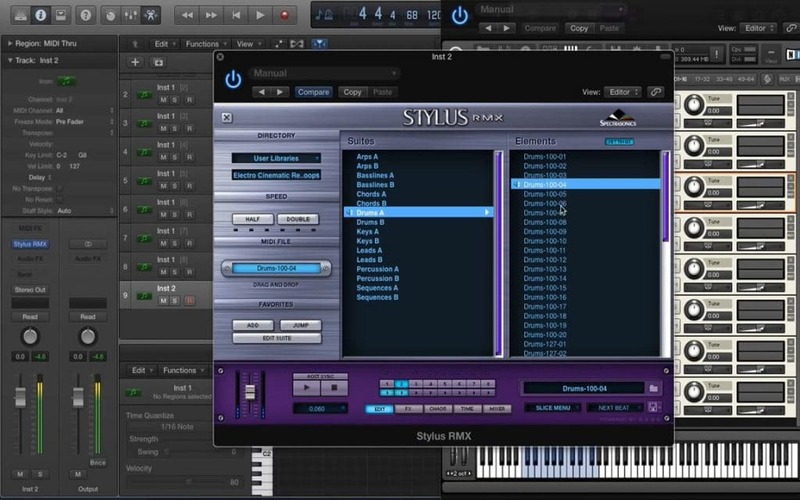 Note: Stylus RMX is NOT included in this bundle. Normally €140 – get it at 65% off before its gone! 65% off the normal price (normally €140)! Perfect for Underscore, Tension Cues and Hybrid Orchestral Music! "Shadowlands - still offer a tremendous amount of inspirational material that makes you want to write a score or soundtrack for a horror, trailer or sci-fi. All in all, the content is staggering and a good source material for sound designer and composers alike"
"Electro Cinematic - If you want to drive your audience off the edge of their sofa via sound, combining a few of these textures and sound effects supplied here will provide plenty of ways to do it. If you are looking for an instant dose of ‘rhythmic and dark’, then blending combinations of these loops together will certainly do the trick." 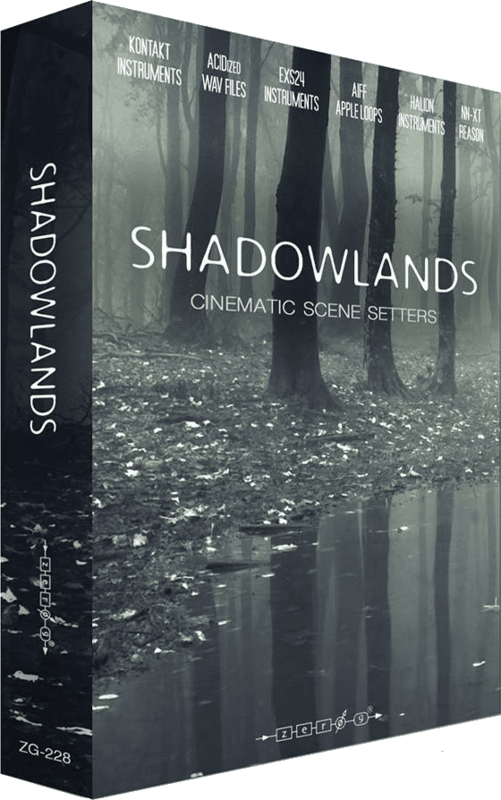 "Shadowlands - There's lots here for TV, movie and game composers to get their teeth into, but it's not as expansive a library as it first appears." 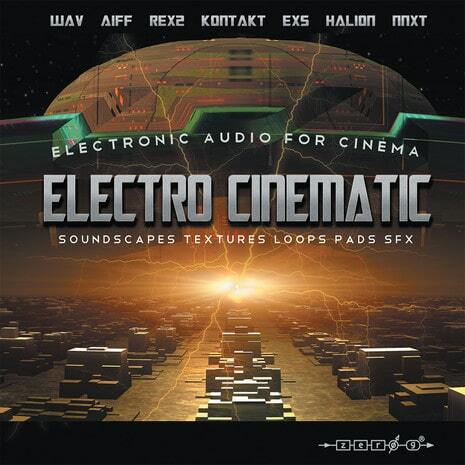 "Electro Cinematic - Beefy synth basslines and hard-hitting robo-industrial beats kick off the very well stocked loops folder..the rest of the library is more about sound design and in that regard it's a veritable playground of possibilities"